Do You Document Your Story With Visuals? Let Your Imagination Wander. Take a Chance. Your Picture Can Make Someone Smile. I see PR in a particular way; getting clients into the media—(TV, print, digital) is only part of it. Using my iPhone and camera to put great images on Facebook, Twitter, Tumblr, and Youtube lets me create a distinct visual narrative—and share a client’s story as well as my own. 1. It all starts with a discovery. And if you are not sure where to start, following Susannah Conway is a stellar beginning. She also offers courses. I enjoyed her Photo Meditations, twice. 2. Join like-minded people. Shutter Sisters and Our Collective is a community worth checking out. Tracey Clark has a book, Elevate the Everyday: A Photographic Guide to Picturing Motherhood. 3. Give yourself permission. Always carry a camera whether it’s your phone, or, a fancy professional number. You never know when there will be an opportunity to snap a great shot. Get phone apps like Snapseed, and open up an Instagram account. Share and engage! 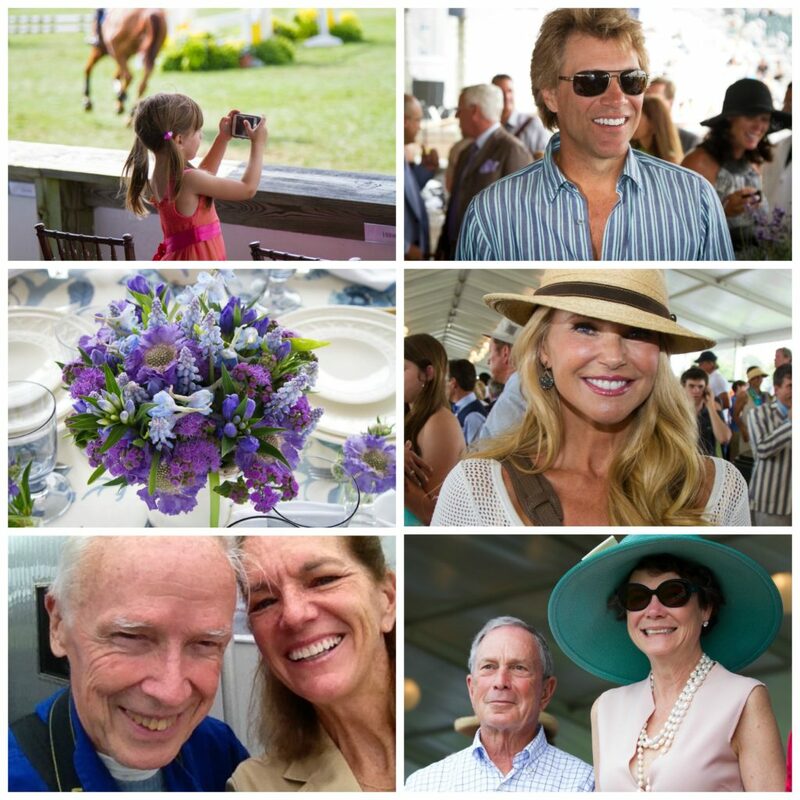 In capturing my everyday life at home and work, I caught a few snapshots at the Hampton Classic Horse Show with the Classic Communications team, one of the highlights of the year, to be sure! Architectural Digest picked up three of my pictures, so it pays to carry your camera everywhere.